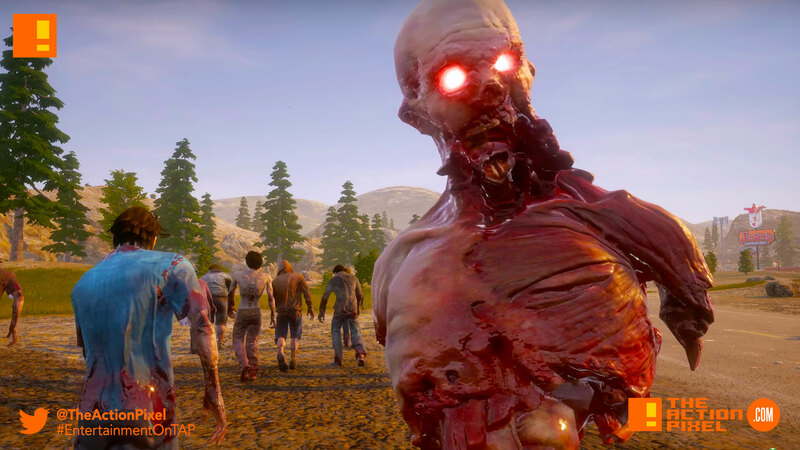 State Of Decay 2 unleashes new game trailers for the coming undead hordes and fans alike. 18 months after the zombie apocalypse, a lone woman joins a community and learns what it takes to survive. In a world of choice and consequence, how will you survive?